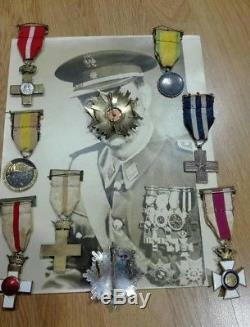 ITEM: CIVIL WAR LOT OF PHOTOS & ORDERS MEDALS ALFONSO XIII FRANCO ORIGINAL MILITARY. 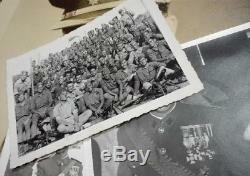 Magnificent batch of decorations and photographs of a Cavalry Commander. 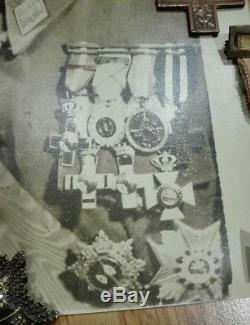 9 decorations and 5 photographs of different format and era. 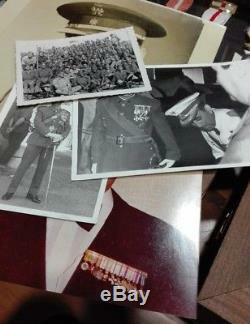 One of the photos is dedicated because we have the name of the soldier. Description of the decorations according to the ones on the uniform. 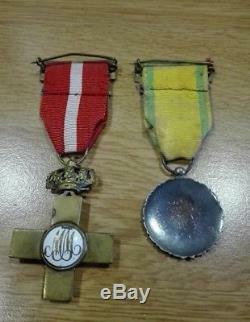 Alfonsina Red Military Merit Medal with repetition. 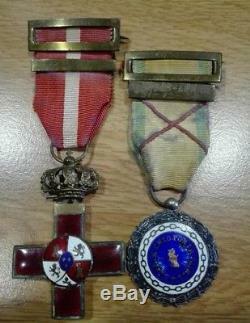 Italian Medal of Merit of War. White Merit Military Merit Medal. Medal of White Military Merit. Plaque of the Order of San Hermenegildo. 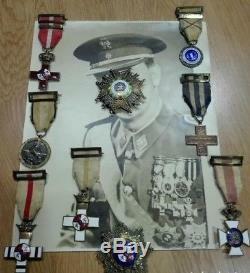 The item "CIVIL WAR LOT OF PHOTOS & ORDERS MEDALS ALFONSO XIII FRANCO ORIGINAL MILITARY" is in sale since Tuesday, December 25, 2018. This item is in the category "Collectibles\Militaria\Civil War (1861-65)\Original Period Items\Other Civil War Original Items". The seller is "yoandriacev0" and is located in Madrid. This item can be shipped worldwide.